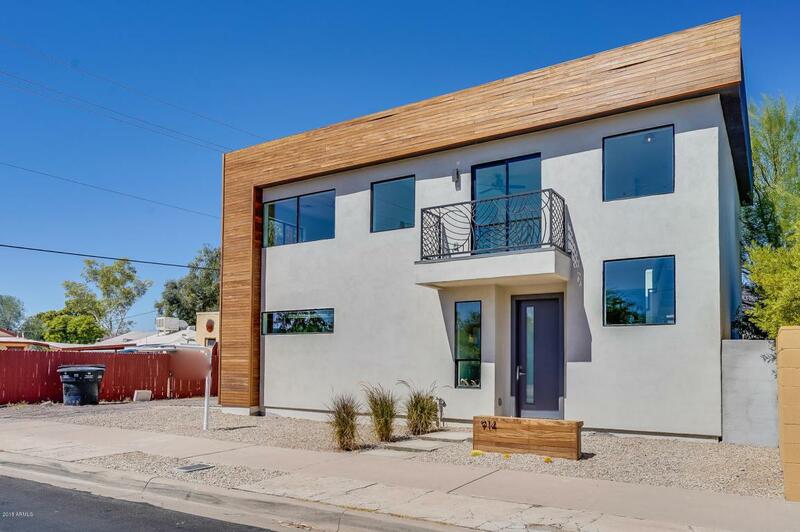 Located in the heart of the Downtown Coronado Historic District, this two-story new build features 3 bedroom 2.5 bath with extra living room upstairs. 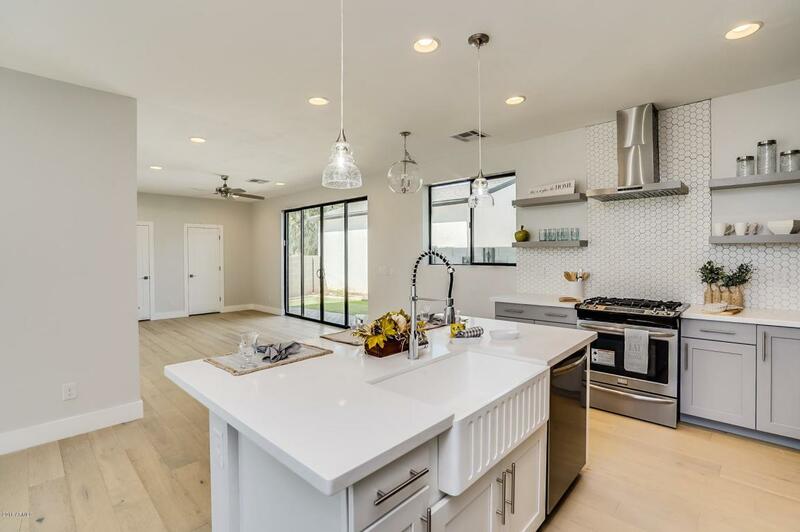 This home is designed to showcase unique architectural elements and has true curb appeal. 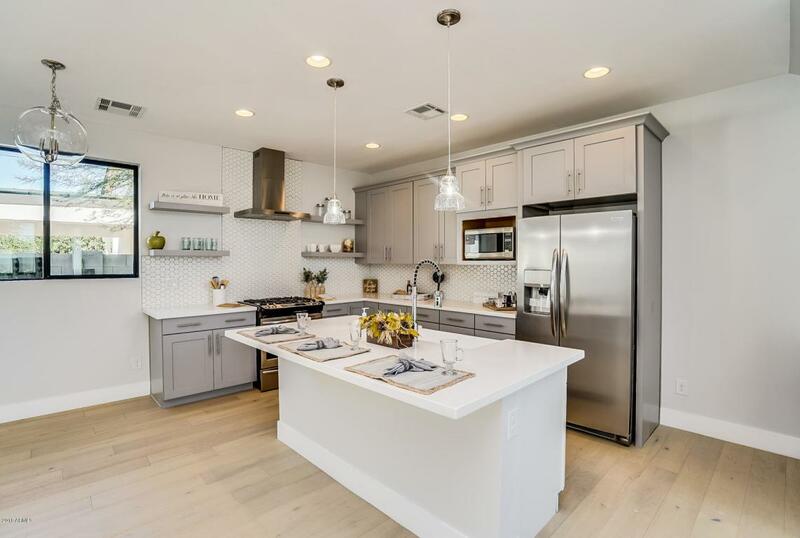 Inside you'll find a kitchen equipped with stainless appliances, range hood, wine refrigerator, accent pendant lighting and quartz countertops. 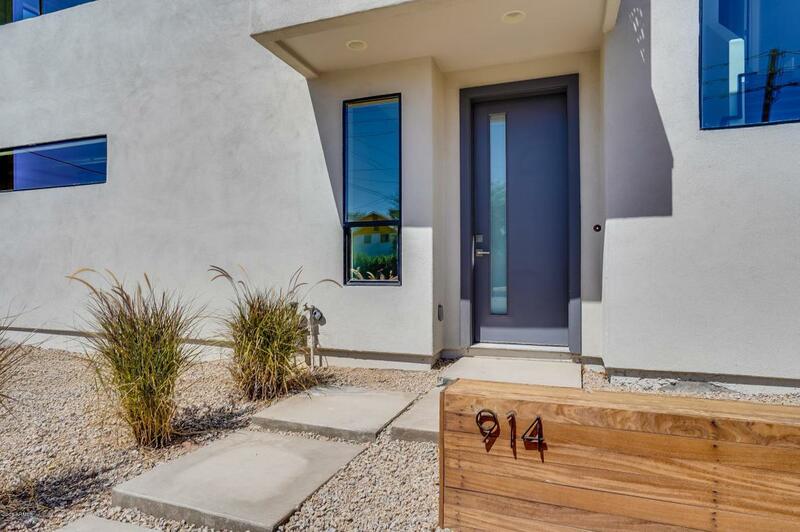 The home features wood flooring, upstairs balcony with views of downtown, and a one car garage. The backyard its designed for low maintenance with artificial turf. It's a true lock and leave in a great neighborhood.